Still sneaking in some reading beyond what YA I review for TLT or need for research. I’m also reading chapter books like a mofo, now that I work at an elementary library. I tweet about them and did quick Post-it Note reviews of them on TLT, but didn’t include them here, since I’ve read SO MANY lately. I’ve also read a giant pile of picture books in the past few weeks. What adult books have you read and liked lately? Probably circa 15 years ago (dear lord), my pal Leo Landry said to me something along the lines of, “Your ideal book is about a gay Indian girl and there’s glitter on the cover.” My reading tastes do not change much, so that statement still holds true. 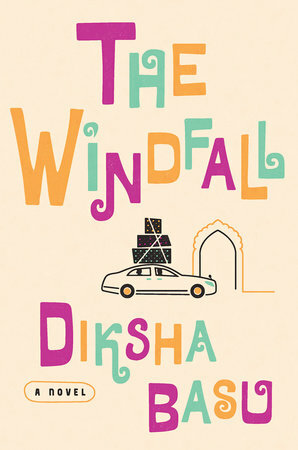 I love fiction set in India, so when this colorful cover caught my eye, I snapped it up. Anil and Bindu Jha come in to a LOT of cash when Anil sells this website. They move across Delhi to a fancier neighborhood, which brings new pressures and drama with it. Their son Rupak is having his own issues in America, where he’s supposedly working on his MBA but really is struggling (and secretly seeing a white girl). A fun if sometimes really slow comedy of manners. I read almost this whole thing on a plane ride to San Francisco. It was a totally fun, quick read. Jen is in her late 40s and has two college-age daughters and a kindergartner. 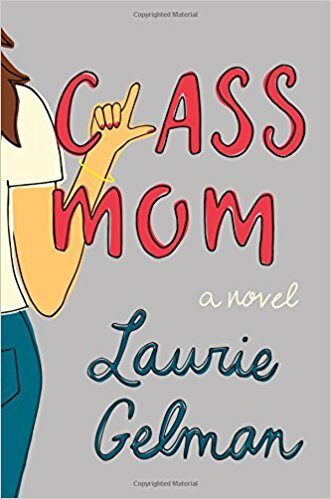 She gets roped into being the class mom and, unsurprisingly, finds herself embroiled in lots of classroom/parental drama. She’s exchanging (possibly?) flirtatious texts with an old high school crush, training for a mud run, and trying to solve the mystery of a perpetually absent mom. This was funny and really easy to get completely roped into. In the early summer, I read Kirkman’s other book, I Can Barely Take Care of Myself: Tales From a Happy Life Without Kids. 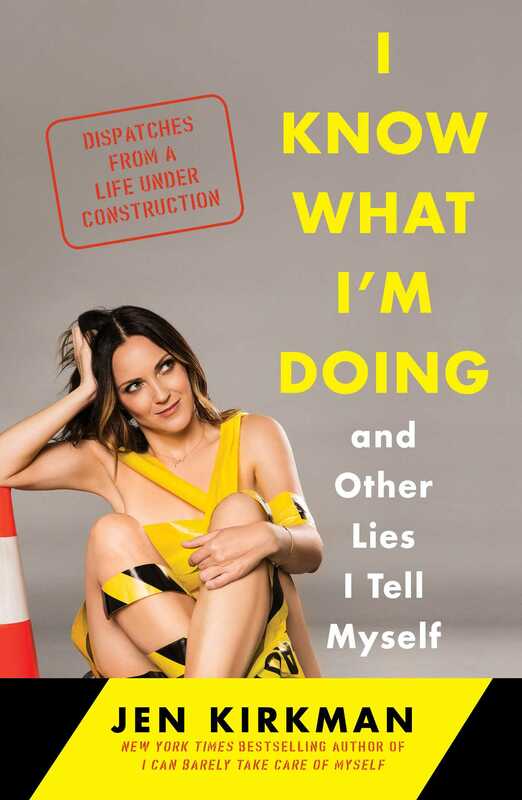 This second memoir picks up a few years after the previous one, looking at Kirkman’s life post-divorce and exploring how, even in her 30s and 40s, life is still very much a work in progress. She’s hilarious, even when tackling serious subjects. Pretty self-explanatory title, right? 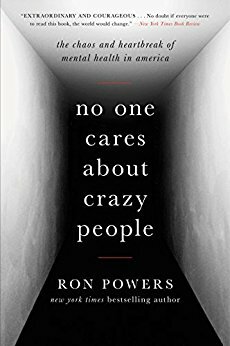 Powers writes about the history of mental health care (or “care,” as all too often is the case), detailing the horrific past treatments (or failures to treat), the current debates, and how far we still have to go in getting accessible, compassionate, adequate treatment for all. He pairs this historical and research-based narrative with a personal one—his two sons have/had schizophrenia, with one son eventually dying by suicide. Though often dense and occasionally meandering, this extensive look at the disastrous history of mental health care is fascinating and enraging. YOU GUYS. Holy crap. For about 10 days, this book was my life. Every night while Matthew made dinner, I would recap the day’s reading for him. I read the last 40 pages out loud to Matthew and Callum. This book was RIVETING. It’s a super detailed and dense look at life inside the Jonestown cult. I really had no idea at all about the group’s deeply socialist perspective and works. 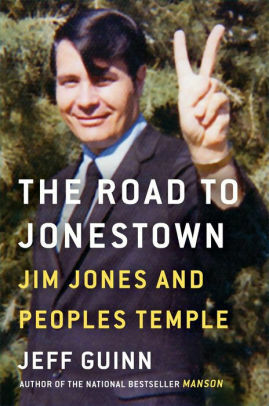 Guinn goes all the way back to Jones’s parents, telling readers about them and their marriage, then takes us through Jim Jones’s entire life, from being an odd but charismatic child to his strong dedication to racial and economic equality to the eventual drug-addled, paranoid, power-hungry demagogue that I thought I knew all about. I knew nothing. I seriously want to read this book a second time already. If you’re into cults (as I am), or just like a really great but really slow-going nonfiction read, check this out. 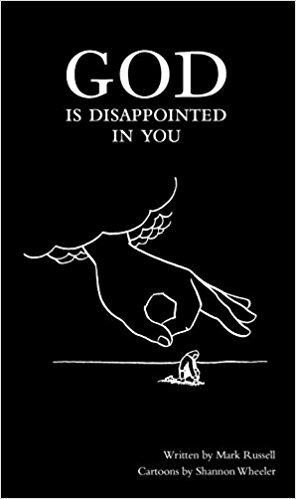 Guinn’s Manson book is now in my library queue. GAH. For an atheist, I sure read a lot about religion. Or maybe it’s because I’m an atheist that I read a lot about religion. Matthew was listening to this book on audio and dying of laughter, playing me his favorite parts. While I’m a huge fan of podcasts, I have never been able to listen to books on audio. My brain wanders and I don’t absorb the words the same way. Maybe it’s because I know there’s a book out there and I’d rather just read it. Who knows. Anyway. This hilarious cut-to-the-chase version of the bible will leave you howling… unless you have no sense of humor about religion. Then this book is probably not for you. Bonus: the audio is read by the fab James Urbaniak (Arthur from Difficult People, the best show ever to exist ever EVER). 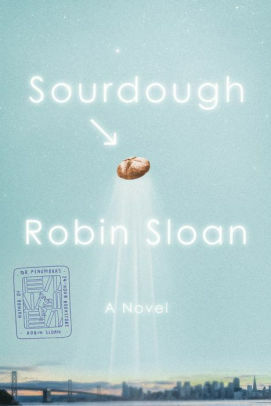 Lois’s life as a software engineer in San Francisco changes when she orders some soup and sourdough bread from a new restaurant. Not long after her addiction to this delicious food starts (and she stops living off of Slurry, a gross nutritional gel), she begins baking bread, too, using the starter the restaurant’s owners give her. It opens doors for her she never knew she needed, giving her a hobby, connecting her with people, and eventually pushing her toward new ideas at work and a new lease on life. Weird, funny, and completely engrossing.